Our organization introduces itself as the noteworthy manufacturer, exporter, and distributor of metal components including Spindle Bearings. The offered bearing is used for holding or securing the components rigidly to cramped movement or division while operation. The provided bearing is manufactured using quality-tested metal alloys and avant-garde techniques to deliver a flawless product range. 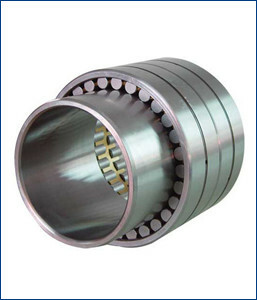 Moreover, the provided bearing can be availed according to the specifications provide by the clients to us.